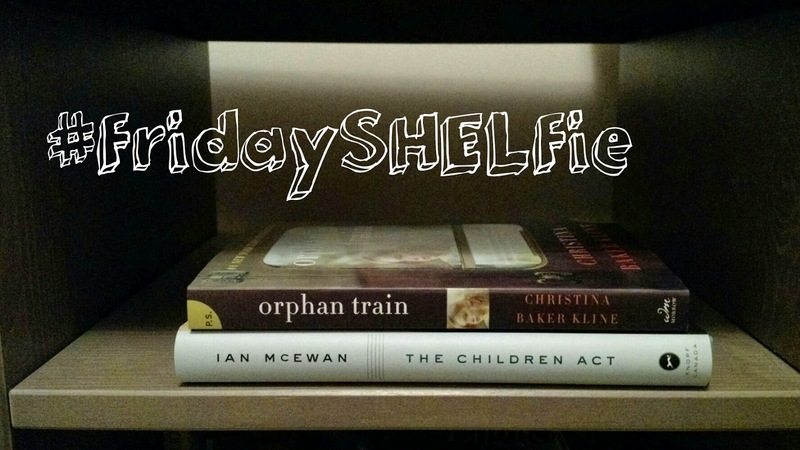 This weekend I'll be pulling Orphan Train by Christina Baker Kline & The Children Act by Ian McEwan of my shelf. I saw Orphan Train as a featured book on the 50 Book Pledge website and picked it up. It's a story about hidden pasts, unexpected friendships and second chances. As for The Children Act, I know nothing about it and haven't even read the synopsis. A few people have told me that they loved the book so we'll see how it goes.